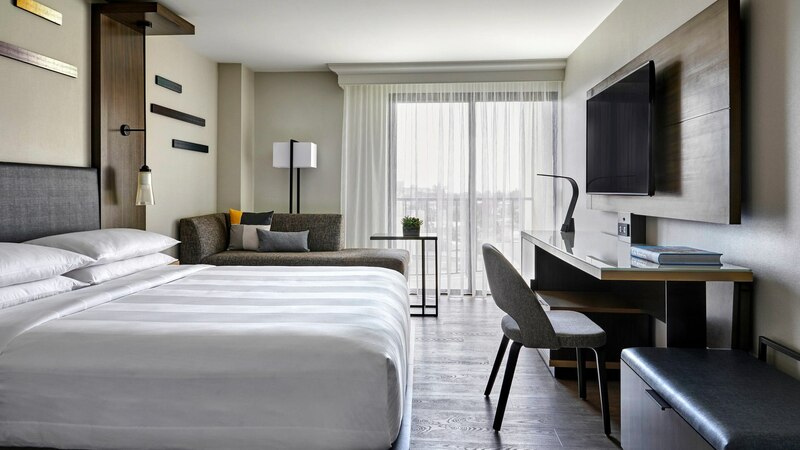 The Anaheim Marriott is a 4-star retreat in the beating heart of the city’s resort district. 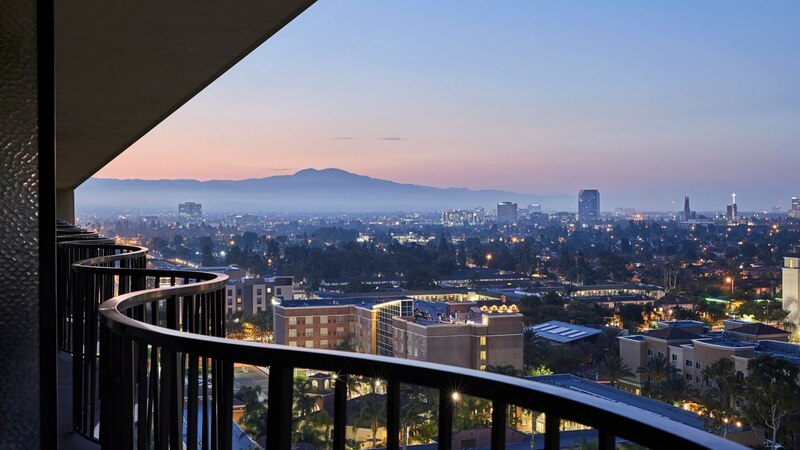 Just steps from the Anaheim Convention Center and Disneyland®, this perfectly located hotel features beautifully appointed rooms with views of fireworks, the city and more. 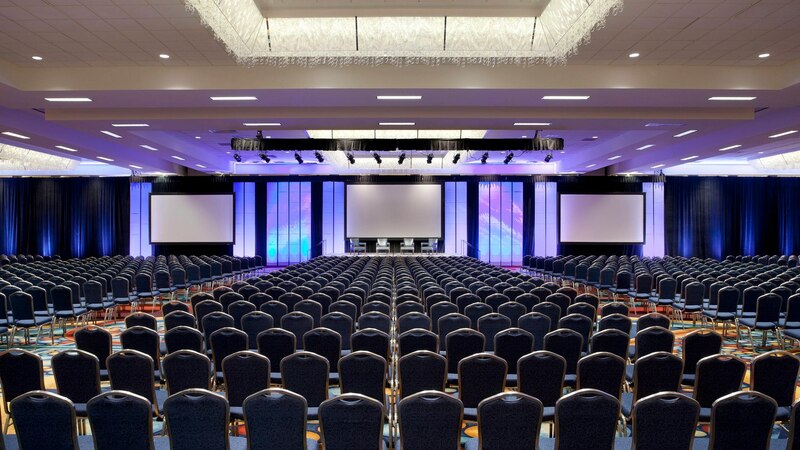 Rooms must be booked by October 11, 2019 to receive the conference rate. After that date, rooms are subject to availability/price. Book early! We have learned that outside travel companies may be attempting to contact registrants to solicit hotel rooms. Please be advised that neither Sensus employees nor Marriott solicit by phone. 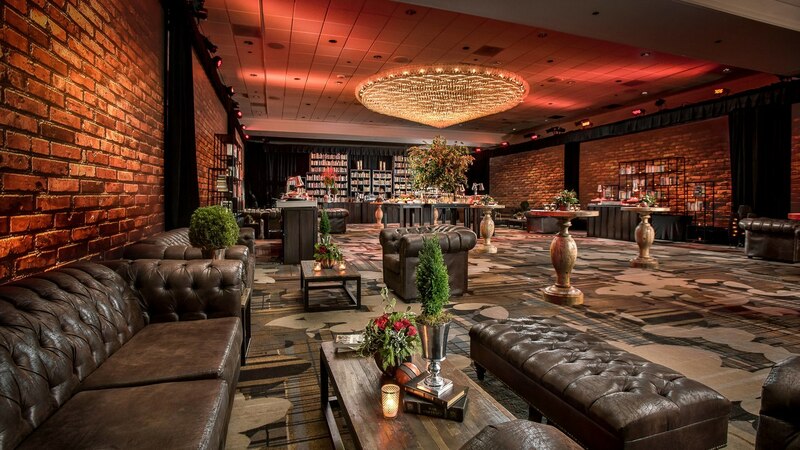 Reservations must be booked directly through the hotel to receive the discounted conference rate. Booking through an outside travel company could result in hidden charges, unusual restrictions or incorrect hotel placement for Reach participants. If you are contacted by any outside agency and have questions or concerns, please contact the Sensus Reach Conference Team.